The platoon entered the hotel. The platoon entered the hotel. 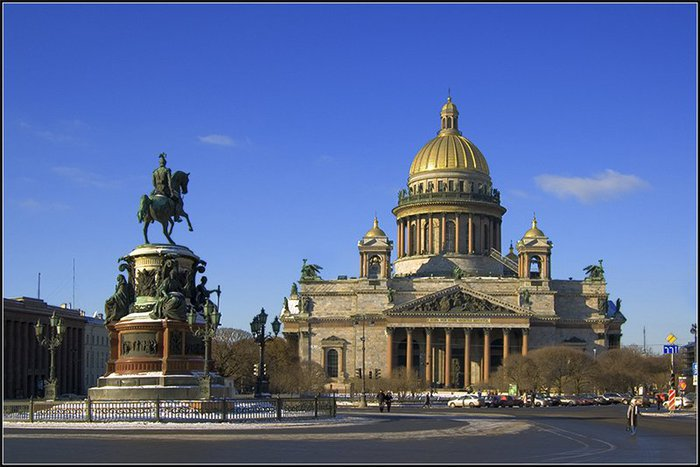 St Petersburg birthplace - Peter and Paul fortress, is a mirror of the history of Russian power, sits inside since Peter the great dynasties the czar's coffin, this is a know Russian tsar's museum of past dynasties. 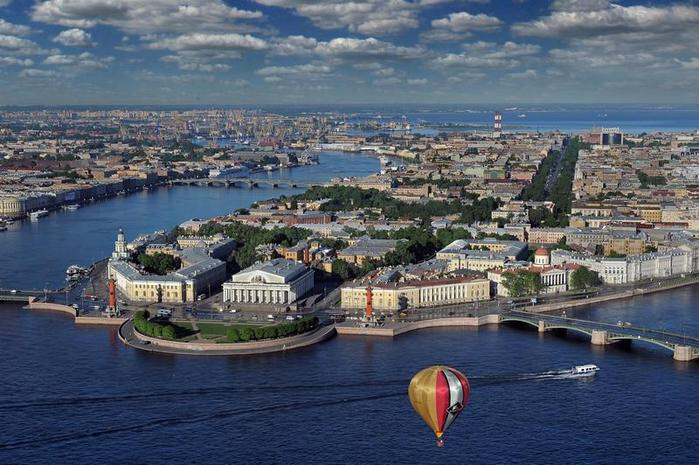 Vassily island - located in the heart of st. Petersburg, across the river from the elmitash museum, one of the world's four great museums, the tsar's palace. 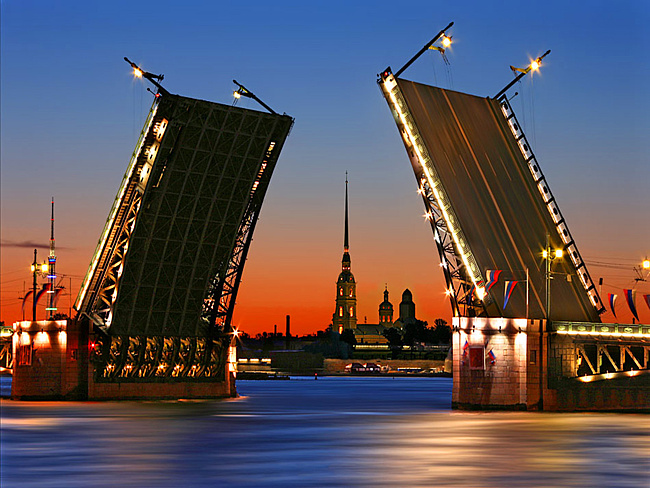 The island is dotted with st. Petersburg state university, the Alma mater of Russia's historic former university, the world's leading university and the current President's prime minister. 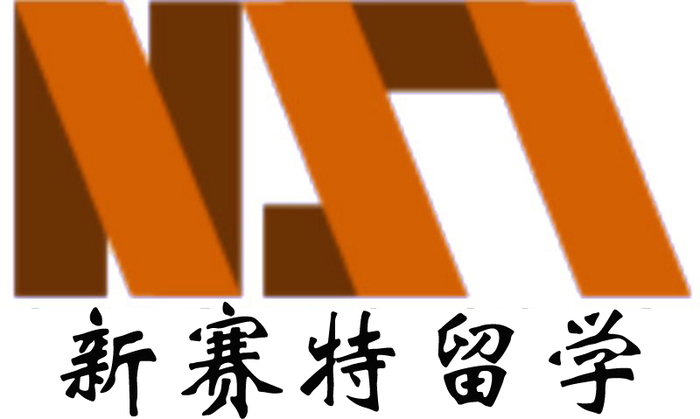 Leibin academy of fine arts, one of the four major art schools in the world, and other universities. Stroll in vassili, as if place oneself in an outdoor museum, in the museum, you will enjoy the world famous university, Russia, the Russian navy headquarters early exchanges, him riverside old lighthouse column (fire), from ancient Egyptian sphinx, flowing and humanistic and natural landscapes, such as the Neva river. The cathedral of Kiev, one of the three cathedrals in Europe, is an orthodox encyclopaedia. After breakfast, tour senate square, city hall, issa church, fort Peter, bronze knight statue, vassily island pillar of fire.